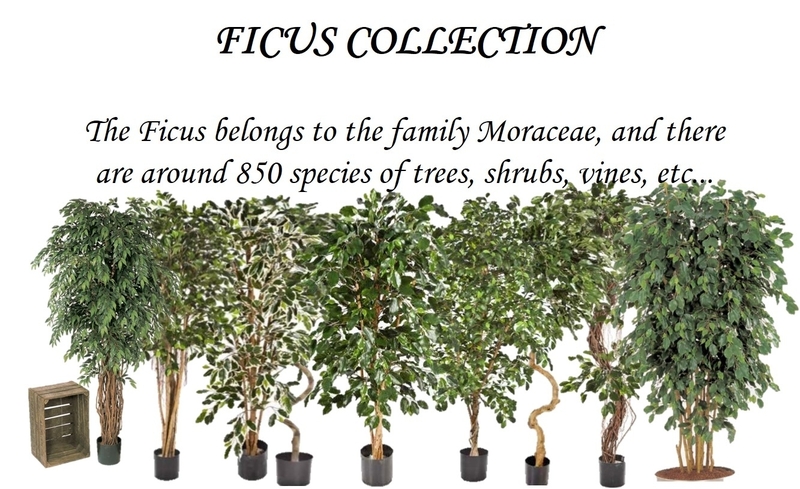 Artificial Palms - all the exotic aura that palm trees provide, directly in your home or office, without the maintenance that live plants require. Plants such as the Pandanus fall into this category, providing a bold statement to any location. 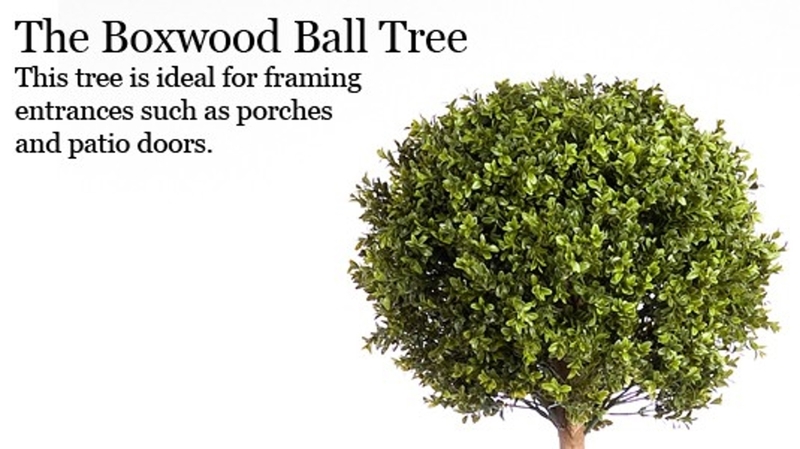 Our range of planters for your artificial plants. Second to Nature's range of Continuous Growth (CG) Plants. 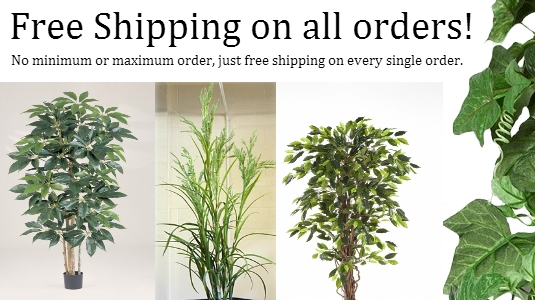 These artificial plants are the most realistic artificial plants in our webshop. Dypsis lutescens, also known as bamboo palm, golden cane palm, areca palm, yellow palm, or butterfly palm, is a species of flowering plant in the Arecaceae family, native to Madagascar. 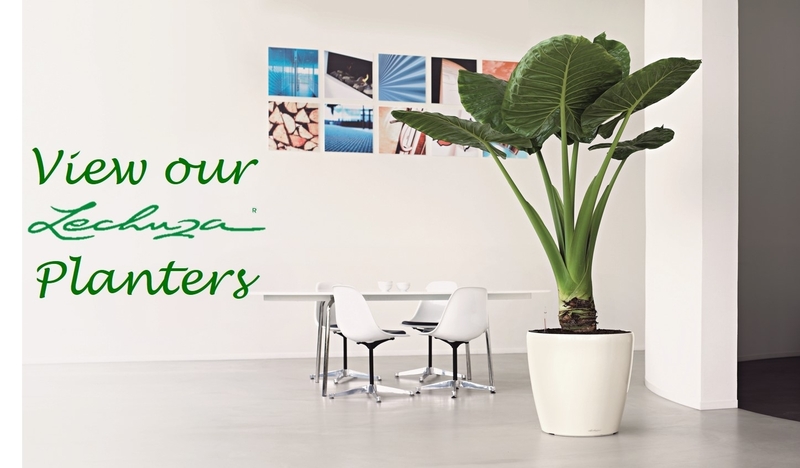 Graceful Indoor palm for a bright office or room.